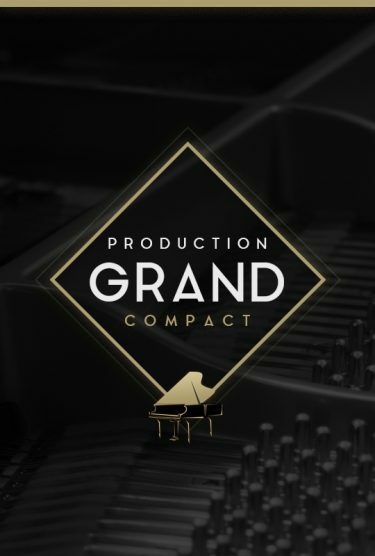 Production Grand Compact DEMO allows users to try Production Grand Compact with just a few keys. 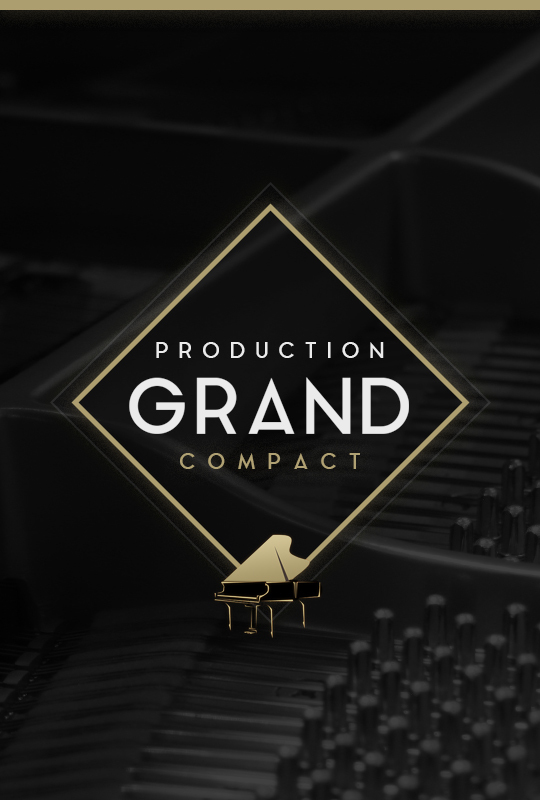 All the C’s and a limited range from G3 above middle C to C5 are available to try in the demo version. The controls and features are near identical to the full version except that sympathetic resonance has been disabled. There is NO TIME LIMIT on the demo version. Only select notes are available on the demo version. Outside Microphones: Just outside the piano we used really expensive Neumann M149 modern tube microphones. The engineer called these the “Golden Sound” microphones. This microphone pair has a classy sound and a more balanced tone than the inside and hammer microphones. 2 GB of free hard drive space. 8 GB RAM. Fast 7200 RPM hard drive or a solid state drive.